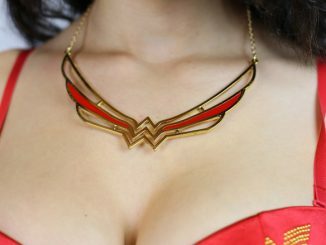 Do you have what it takes to wear Wonder Woman’s clothes? 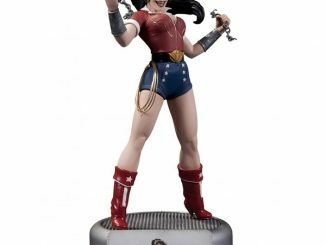 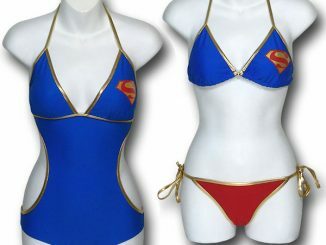 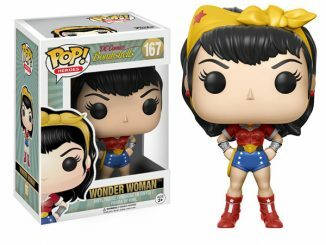 If so, add a vintage pin-up spin to it with the DC Comics Bombshells Wonder Woman Top and Shorts. 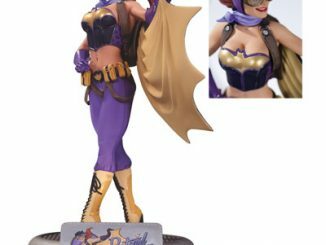 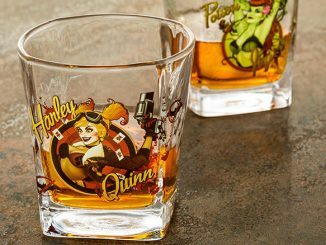 The DC Bombshells have taken the world by storm, appearing as art prints, t-shirts, and statues. Now these pin-up style heroes are invading your closet and you can transform yourself into Bombshell Wonder Woman with this retro top and shorts. 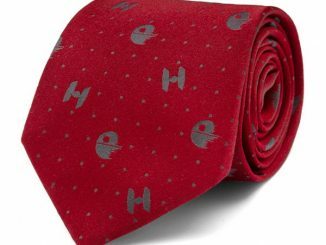 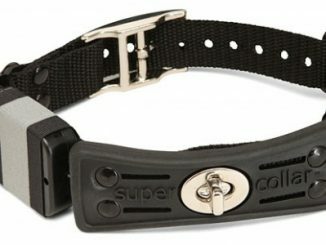 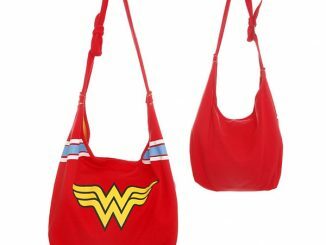 The top has an embroidered Wonder Woman logo on the front pocket, white trim and collar, front button-up closure, and front tie. 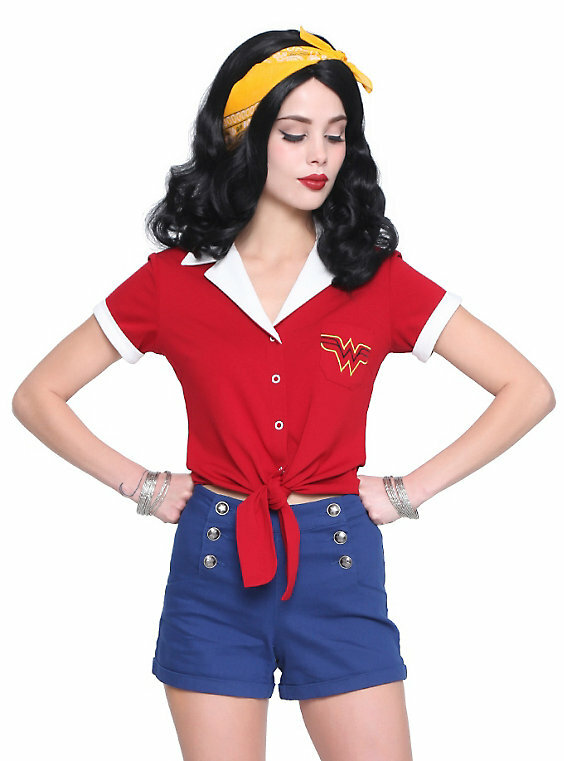 The shorts are high-waisted and have star-detailed front-button closures and two back pockets. 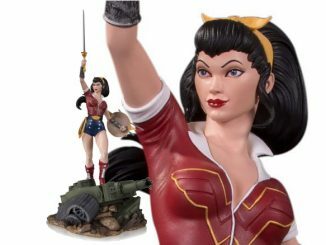 The DC Comics Bombshells Wonder Woman Top is available at Hot Topic for $39.50. 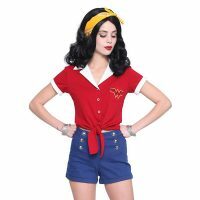 The DC Comics Bombshells Wonder Woman Shorts are available for $34.50.